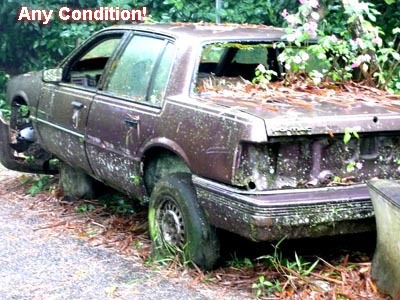 Trying to rid that eyesore of a junk car from your lot or house driveway? 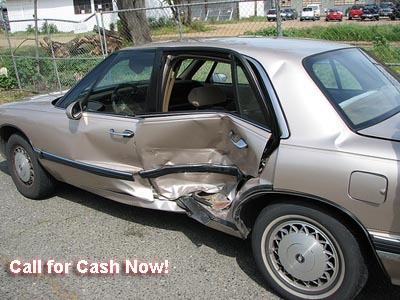 Denver Cash For Your Junk Car has just the solution for you. 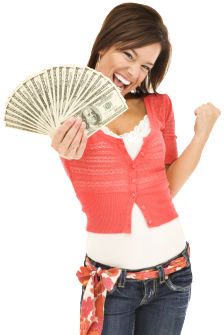 We pay you cash for your junk car. Our process is so simple and it will be over before you know it. 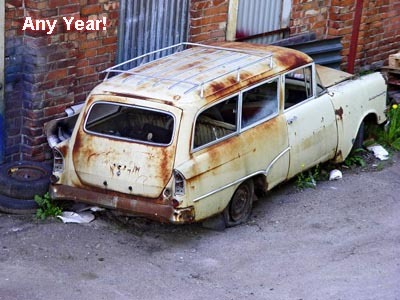 Each year waste, junk and abandoned cars, trucks and SUV's account for millions of dollars of wasted material that could be recycled and put back on the road simply due to the misconception that in order to get a beat up car removed you have to call a tow truck, pay the fee and then pay a disposal fee. 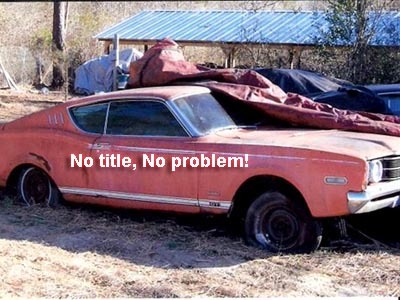 That is not the case anymore. 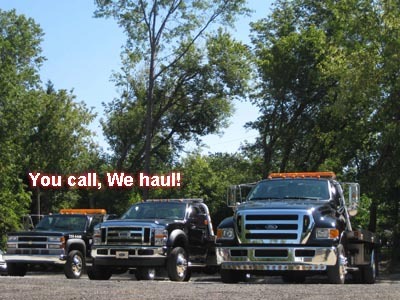 There are quality automotive salvage yards in Denver that will be glad to remove your vehicle! 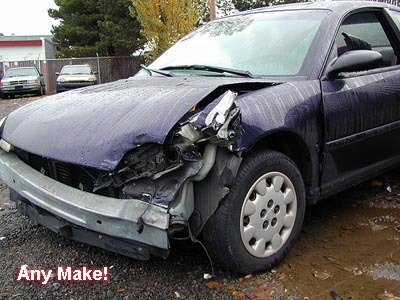 In large cities like Denver we will gladly remove your junk or wrecked car, truck or SUV and pay you some cash.